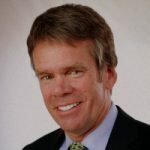 Home /Columnists, Glenn Caldwell/How can Fleets Hire more Drivers? 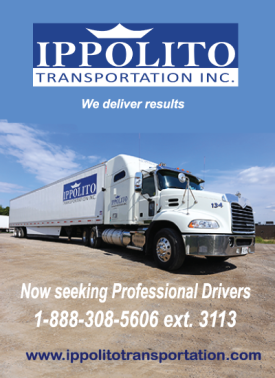 Recruiting enough quality Drivers and Owner/Operators seems to be the #1 issue for most fleets today. Some fleets have suggested that the ELD mandate last December and MELT have made it even tougher as there are fewer new drivers coming in to the industry. Trucking companies continue to turn away business because they simply don’t have the trucks to move them, which is causing shippers to rely more on rail. There are numerous tools at a fleets disposal to help them reach their recruiting goals. Video is one of those tools; with social media being such an integral part of today’s online landscape, it makes sense to harness the power that video can deliver. It doesn’t have to be a professional video that costs thousands of dollars to create and produce, either, as recording candid discussions with your drivers about why they chose to join your company and continue to stay with your company can hold a tremendous amount of value. 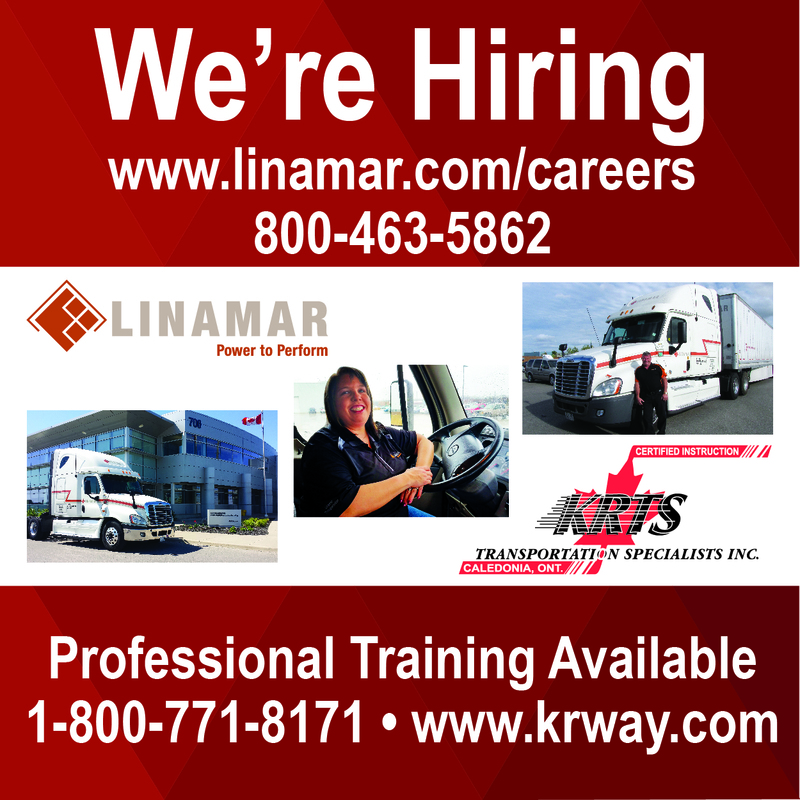 Fleets are becoming more creative with their recruiting ads and job fairs have never seen this much activity from fleets. 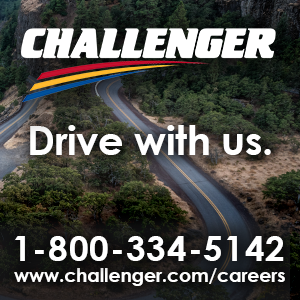 Most of the fleets we talked with have suggested that their best source of recruiting continues to be referrals from a happy driver. As a result, on November 1st 2018, NAL Insurance will be launching an app exclusively for fleet clients to recruit more drivers. “The number one concern for our fleet customers is the Driver Shortage,” says Aaron Lindsay, VP of Marketing at NAL Insurance. NAL Insurance is using their existing technology to build a Mobile App for Drivers that pays them for Driver Referrals. “We see it as a win – win, if we can help our clients businesses grow then so will we,” says Lindsay. The app, named Benefits App, integrates with a Fleet’s Driver Referral Program and provides an easy way for Driver’s and Owner/Operators to refer other Drivers to their fleet. The app offers one touch referrals via text message and email. Once the referral is made, the app sends a copy of the text message or email directly to the recruiting department. 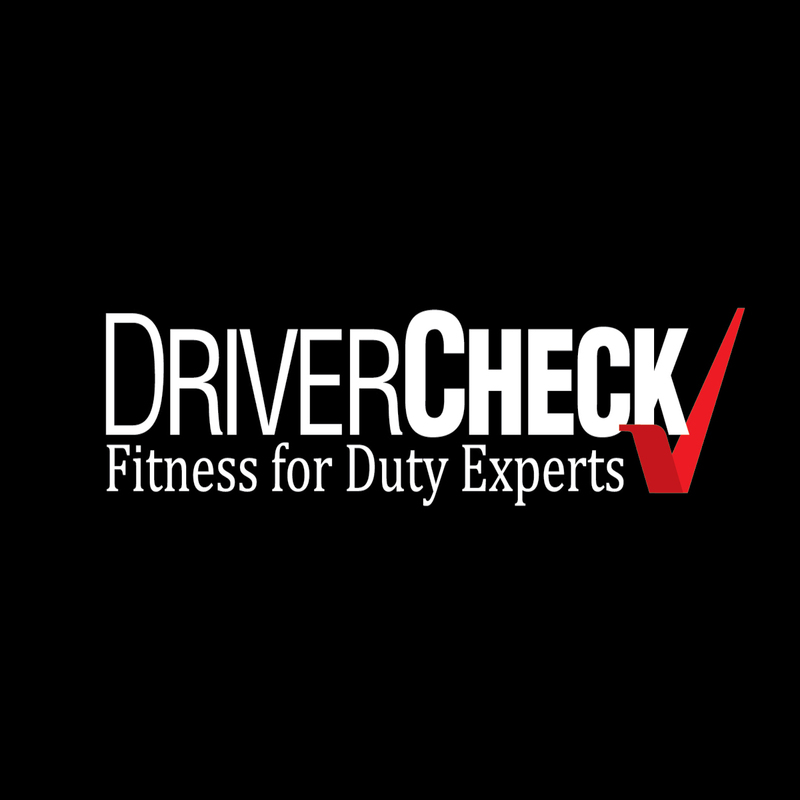 By sending a copy to the recruiting department, drivers can create a conversation between the person being referred and the recruiter, which has been found to be the most effective way to get Driver Referrals. That’s why Challenger and Transpro have both agreed to be one of the first fleets to pilot the app in November. “We wanted to make our insurance programs more accessible while on the road, allowing Owner/Operators to customize their benefits anyplace, anytime,” says Ken Casemore, Marketing and Communications Manager. Although referral programs are not new to the industry, NAL is challenging fleets to offer more of an upfront bonus to encourage more referrals. If a fleet offers $1,000 referral bonus but the referring driver doesn’t receive any compensation unless the driver is hired and stays for 6 months, the success of such a program may be very limited. The best way to ensure a referral system is successful is by compensating the referring driver earlier. 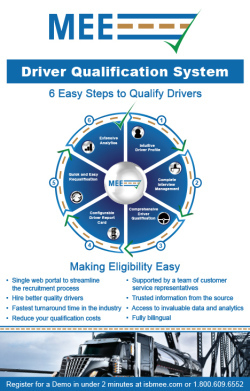 A possible system may be providing a portion upfront for referring a driver who completes the application process, another fee when the O/O and Driver is hired and delivers the first load, again after 30 days and a final bonus when that driver reaches 6 months of working for the fleet. Fleets that provide immediate incentives (as soon as the driver turns a wheel) see a greater success in their referral programs. Some fleets are even adding a few cents per mile as another way to compensate them for referrals that stick. Important: Don’t delay in paying them their money. If they have to continually ask you for their referral bonus, the program loses most of its legs. When we consider the amount of money a fleet spends on recruiting (ads, job fairs, truck shows, promo items, etc. ), a referral can be a very economical way to bring on more drivers. NAL will be accepting 20 of their fleets to trial the new phone app. Those chosen to be a part of the pilot program will be expected to provide feedback on what works and what needs to be improved. This information will be used to contour the app to both the fleets’ and drivers’ needs.